Overcast. Slight chance of a rain shower. High 52F. Winds SSE at 15 to 25 mph..
Showers early, then cloudy overnight. Low 46F. Winds S at 10 to 20 mph. Chance of rain 40%. New location. 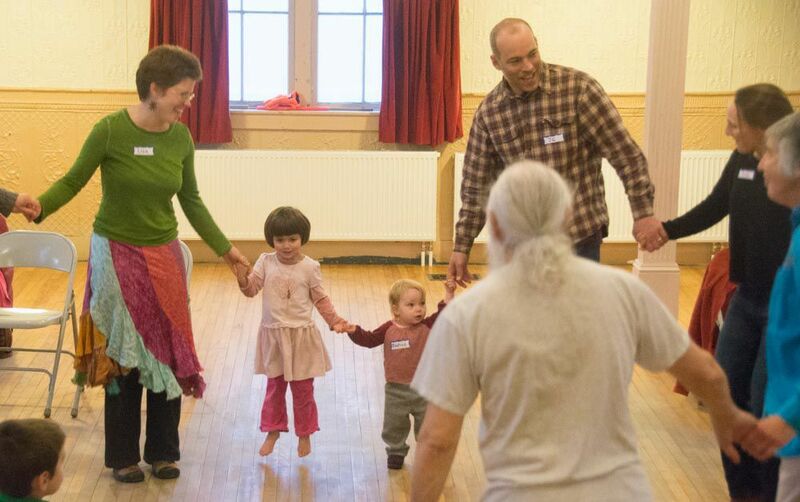 A family dance for all ages. Circle and line dances and singing games, all taught and called. Live traditional music, lizbenjamin64@gmail.com, 802-223-1509. 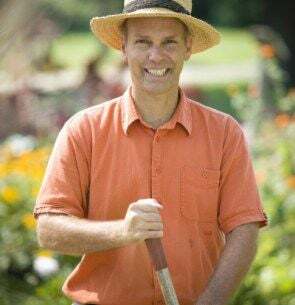 Gardener Charlie Nardozzi presents “Plants for Problem Places.” 253-6145. Film featuring rare archival materials and interviews with Howard Zinn. This documentary captures the essence of a man who was a catalyst for progressive change for more than 60 years. Q&A following film with directors. $5-$20, program@pjcvt.org, 802-863-2345.